DLB present proudly the 7th super winner of Ada Kotipathi. 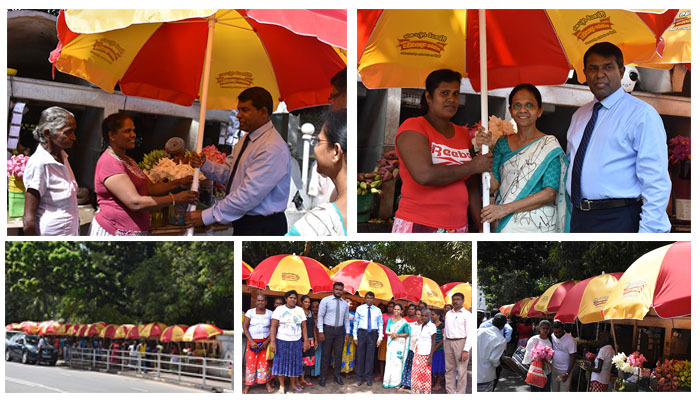 Ada Kotipathi of DLB, which was introduced newly to the market eleven months before, witnessed its 7th super winner recently. 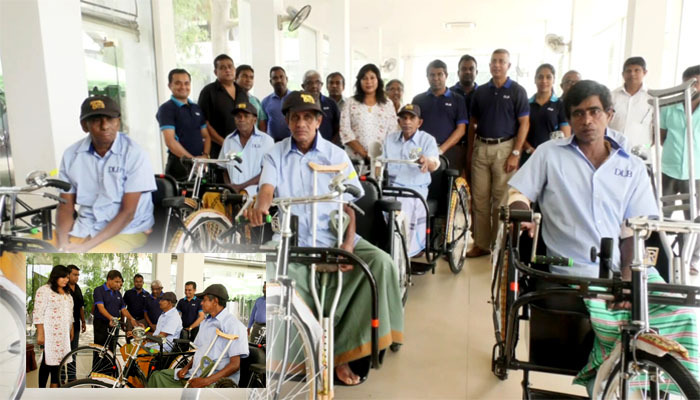 Ada Kotipathi , which presented more winners within a short period, presented this time an amount of Rs. 8, 22, 00, 625. 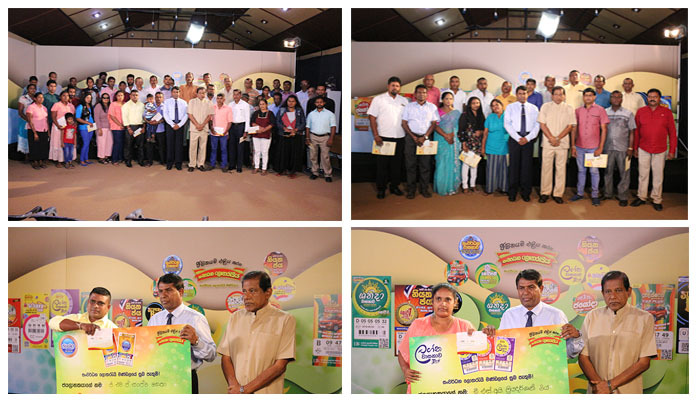 The winner of the super jackpot of the 310th draw of Ada Kotipathi this time is Mr. Mahabage Priyankara. During the recent past Ada Kotipathi could write the history of lottery industry increasing the number of winners and super winners. Accordingly DLB has so far presented more than 150 millionaires and more than 1700 winners who won Rs. One hundred thousand cash prices from Ada Kotipathi. 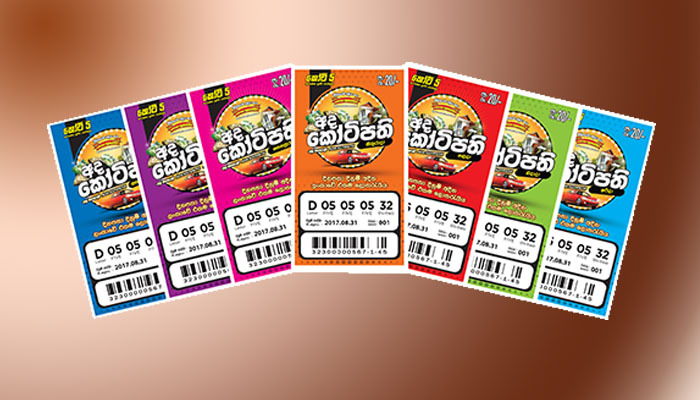 Therefore the DLB, which could keep the credibility of its customers, invites you to be the 8th super winner of Ada Kothipathi trying your luck and buying more tickets from Ada Kotipathi.